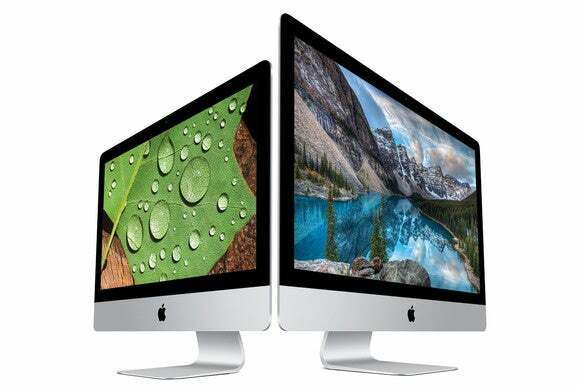 Apple completes Retina iMac lineup, updates input devices. On Tuesday, Apple took the wraps off of a set of new products, led by a 21.5-inch iMac with Retina 4K display, followed by a new set of input devices that carry the Magic name. The introduction of the Retina display into the 21.5-inch iMac fills out the Retina iMac line that formerly featured only a pair of 27-inch models with Retina 5K displays. The Retina 4K display sports a resolution of 4096 by 2304 resolution—that’s over 9.4 million pixels on the screen, which is 4.5 times the number of pixels that appear on the standard 21.5-inch iMac and its 2 million pixels. The Retina 4K display also features a P3-based color gamut that Apple says provides a 25 percent larger color space, leading to better image detail and color accuracy. The base configuration for the 21.5-inch Retina 4K iMac come with 5400-rpm hard drives. Fusion Drives (which combine the mass storage space of a hard drive with flash storage for speed) are available to buy as an upgrade option at the time of purchase. Customers also have the option to replace the hard drive with complete flash storage for an extra fee. Apple offers three standard configurations of the iMac. 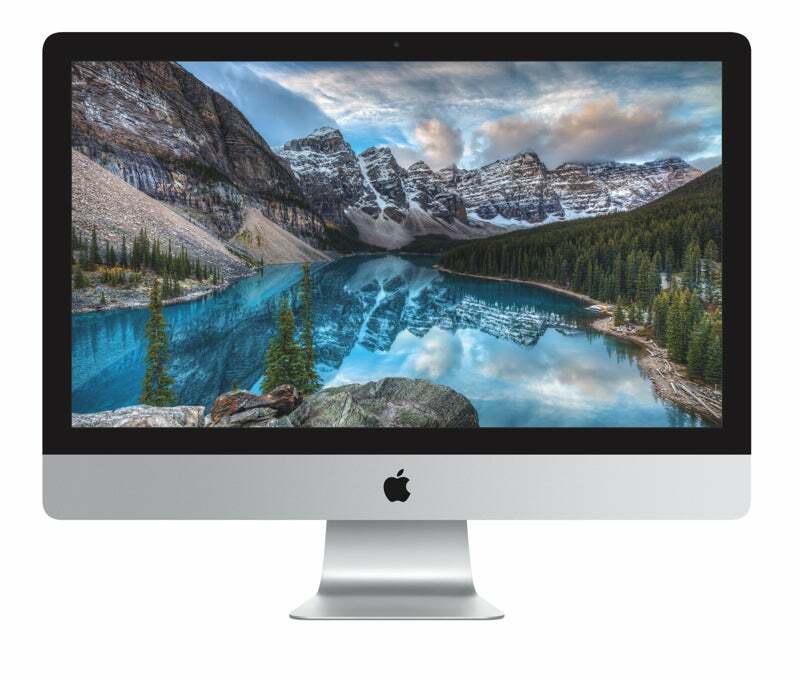 The one Retina 4K iMac standard configuration is priced at $1499. 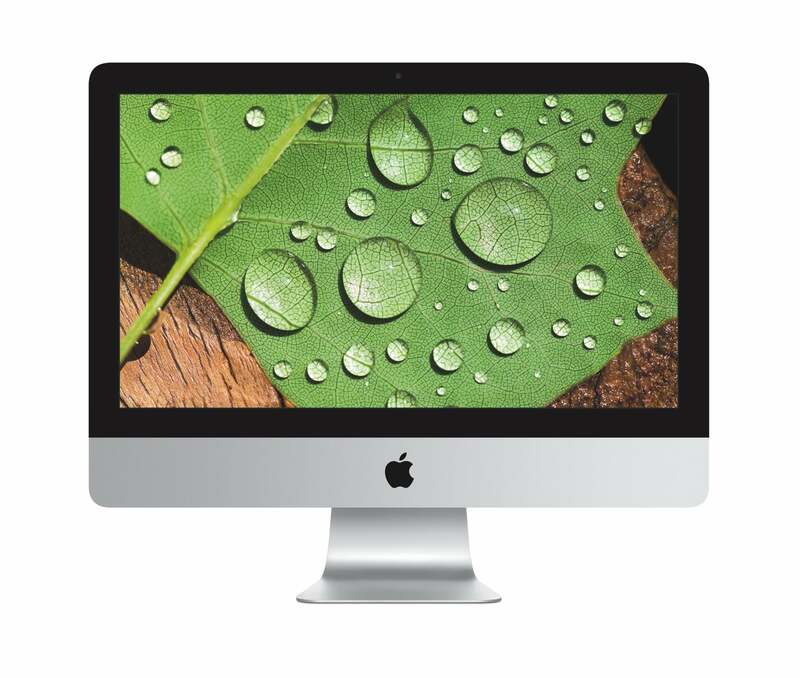 Read our in-depth review of the $1499 21.5-inch Retina 4K iMac. Apple also offers two 21.5-inch iMacs priced at $1099 and $1299 with standard displays that have a resolution of 1920-by-1080. Intel’s new Skylake processor have made their way into Apple’s 27-inch Retina 5K iMac, replacing the Haswell processors in the two previous 27-inch Retina 5K iMacs. The new 27-inch models also have discrete AMD graphics processors. The Retina 5K display has a resolution of 5120-by-2880, which comes out to about 14.7 million pixels on the screen. It also has a P3-based color gamut. Apple offers three standard configurations of the 27-inch iMac, priced at $1799, $1999, and $2299. All 27-inch iMacs are Retina models; the company no longer has a 27-inch iMac with a 2560-by-1440 resolution screen, except for in the refurbished store. Apple new input devices are made with built-in rechargeable lithium-ion batteries; removable, disposable batteries are no longer used. The Magic devices each have a Lightning connector used for recharging, and a fully-charged Magic battery lasts about a month. Apple says the new devices reach a new level of comfort. The company has released three new devices: Magic Mouse 2, Magic Trackpad 2, and Magic Keyboard. 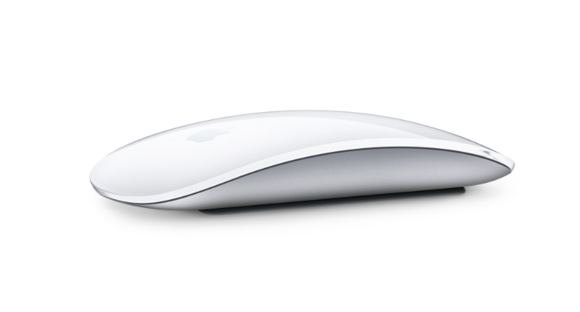 Magic Mouse 2: According to Apple, the new Magic Mouse 2 ($79) is lighter and sturdier. Apple also claims that the Magic Mouse 2 has a smoother glide than the original Magic Mouse. Magic Trackpad 2: The Magic Trackpad 2 ($129) replaces the Magic Trackpad, which was released five years ago. The main new feature of the Magic Trackpad 2 is Force Touch support, which was introduced in the trackpad for the Early 2015 13-inch MacBook Pro. The Magic Trackpad 2, which is 29 percent larger than its predecessor, has sensors to detect how hard you’re pressing. You can press to click like usual, but press harder, and you’ll perform a Force Click. Force Click has different functions; it can be used for Quick Look in the Finder; it shows a preview when you Force Click a web link; and more. The Magic Trackpad 2 requires a Bluetooth 4, which means it may not work with older Macs. Check your Mac's Bluetooth version before you buy. Magic Keyboard: Apple’s Wireless Keyboard is a low-profile keyboard; the new Magic Keyboard ($99) has an even lower profile and is 13 percent smaller. The Magic Keyboard also uses a new scissor mechanism for the keys. The new Magic Keyboard and Magic Mouse 2 are included with the new iMacs. Customers can also upgrade the new iMac with a Magic Trackpad 2. All three devices are also available in the Apple Store. Editor's note: Updated at 6:30 a.m. PT to correct a statement about upgrading to a discrete graphics processor, which is not available for the 4K iMac.